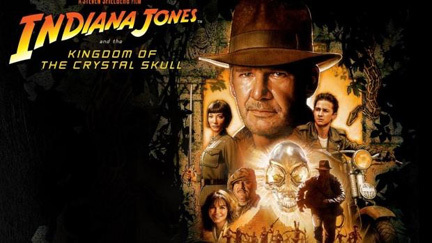 Indiana Jones and the Kingdom of the Crystal Skull is the fourth Indiana Jones film. It was released on May 22, 2008, the first Indiana Jones film to be released in nineteen years. Set in 1957, the story sees archaeologist Indiana Jones kidnapped in Mexico by Soviets and becoming embroiled in their plot to harness the power of the Crystal Skull of Akator, better known as El Dorado, to gain the decisive edge in their Cold War with the United States.